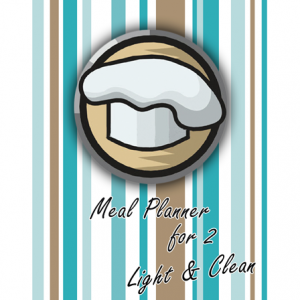 Meal Planner for 2 was created for 2 people. 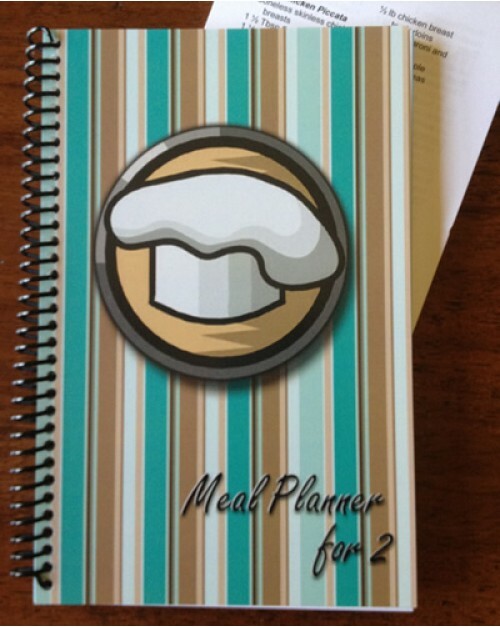 It is exactly the same as My Family Meal Planner #2, but all the recipes have been cut in half to serve only 2 people. 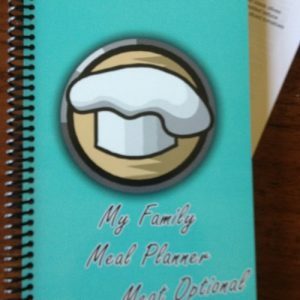 It includes a full year of menus with meals planned for four days per week, all the recipes you need and weekly grocery lists. 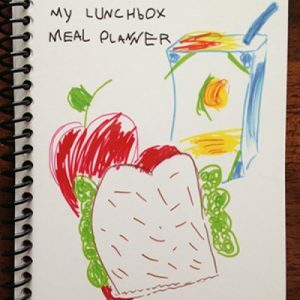 Plus, there are recipes for sides, salads, dips, breakfast, and, of course, more desserts! 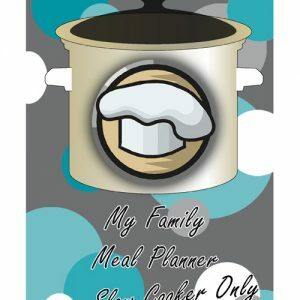 Meal Planner for 2 would be a great wedding gift, graduations gift or baby gift. It is also perfect for grandparents or empty nesters without children at home any more.